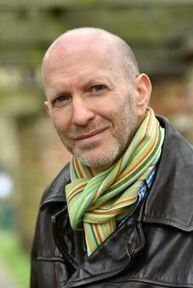 Epic history meets epic literature with Simon Sebag Montefiore, the New York Times bestselling author of Jerusalem and The Romanovs. 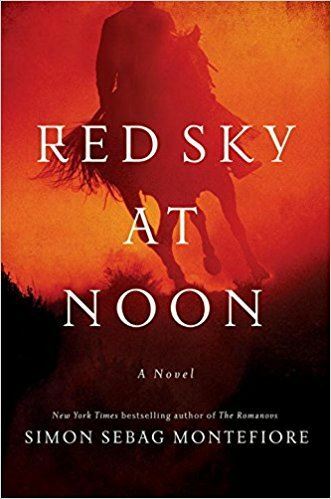 Montefiore discusses his stunning new Red Sky at Noon, set during an epic cavalry ride across the hot grasslands outside Stalingrad during the darkest times of World War II—and the incredible history behind it. Imprisoned in the Gulags for a crime he did not commit, Benya Golden joins a penal battalion made up of Cossacks and convicts to fight the Nazis. He enrolls in the Russian cavalry, and on a hot summer day in July 1942, he and his band of brothers are sent on a suicide mission behind enemy lines―but is there a traitor among them? The only things Benya can truly trust are his horse, Silver Socks, and that he will find no mercy in the onslaught of Hitler’s troops as they push East. DEADLINE FOR REGISTRATION: Wednesday, January 10, 2018.